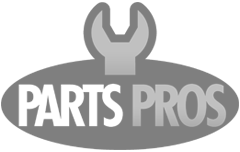 Add new beauty to your wheel spinners by replacing the old pitted and faded ones with Trim Parts new wheel cover spinners. 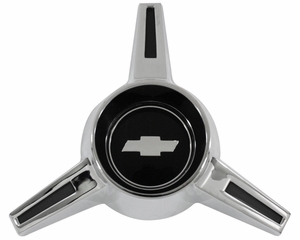 Impala or SS, includes everything you need to install on your hubcaps! Original GM part # 3964523.